Welcome to My Favorite Things! 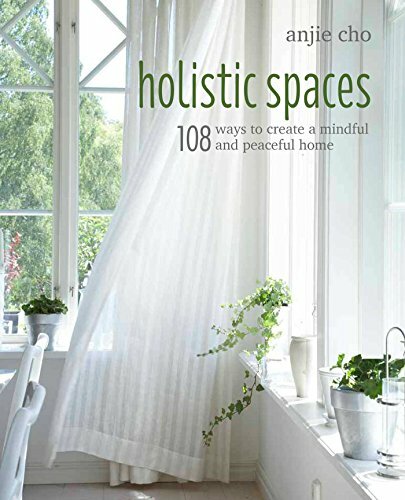 Each month (or every few weeks during the Five Elements podcast series), we highlight products to help you create a holistic lifestyle that inspires and nurtures you, so that you can be happier and feel supported. We're moving on with our five element series, and this post is all about the Water element! This element relates to wisdom, intelligence, how you interact with others in your life and cash flow, so making Water adjustments can balance out all these areas of your life. Be sure to listen to the most recent podcast in this series, Feng Shui and the Water Element, to learn more about the Water element! The Buddha Board is such a great way to channel the Water element, and it works with one of my favorite morning rituals, Shambhala calligraphy! 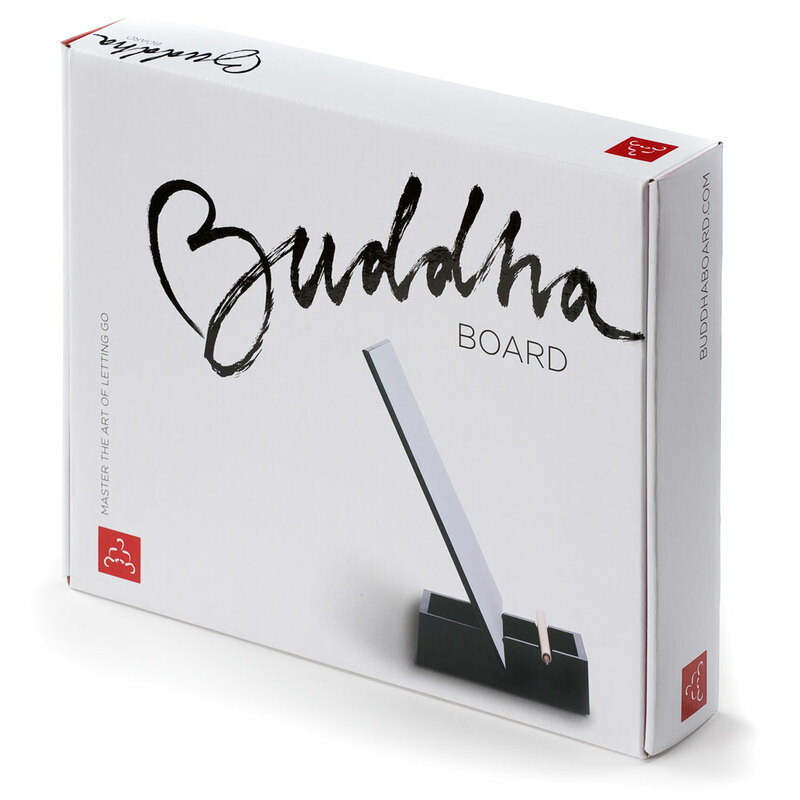 The Buddha Board provides a clean space to use water for drawing temporary shapes. This relates to the Water element in many ways. You paint directly with water and the wavy shapes of Shambhala calligraphy show up in black. Water, wavy shapes and the color black are all associated with the element of Water. I also love the Buddha Board as a way to ignite creativity, learn to let go and reap the benefits of rituals! This kidney shaped coffee table is an excellent feng shui adjustment for balancing the Water element, and it's gorgeous as a design piece as well! As I mentioned in the Feng Shui and the Water Element podcast, the element of water is related to wavy shapes and to the kidneys. Can you think of a better adjustment for the Water element than a kidney shaped (wavy) coffee table? The element of Water is, of course, related to actual water! This means that adding a fountain or aquarium to your space is the perfect addition for a Water imbalance. The sounds of running water and humidifying qualities of fountains and aquariums are great benefits to your space as well! Adding flowing water to your home or office can also increase wealth and abundance, provided that the water flows into your space, not towards the outside walls. It's also important that you take good care of your water adjustments, so check out our eHow video on decorating with and caring for fountains! Benjamin Moore's Baby Seal Black is one of my favorite paint colors. It was even featured on About.com as a great color for decorating small spaces. If you're painting an accent wall in your space, Baby Seal Black paint can be a great adjustment for the Water element. This element is related to the colors black and deep blue, and Baby Seal Black is a wonderful blend of Water element colors. I love Maša Kepic's beautiful depictions of water and other elements of nature, and I'm so excited to hear that she has an upcoming series of dark water paintings! Keep an eye on her website for that. Paintings like this one, using blacks and intended to portray water, are great for adjusting the Water element balance in your space. You can use other images of water as well, just remember that black and dark blue, not light blue, are representative of the Water element.